Living in the shadow of his prodigious younger sister, Kyousuke Kousaka had a normal lifestyle. 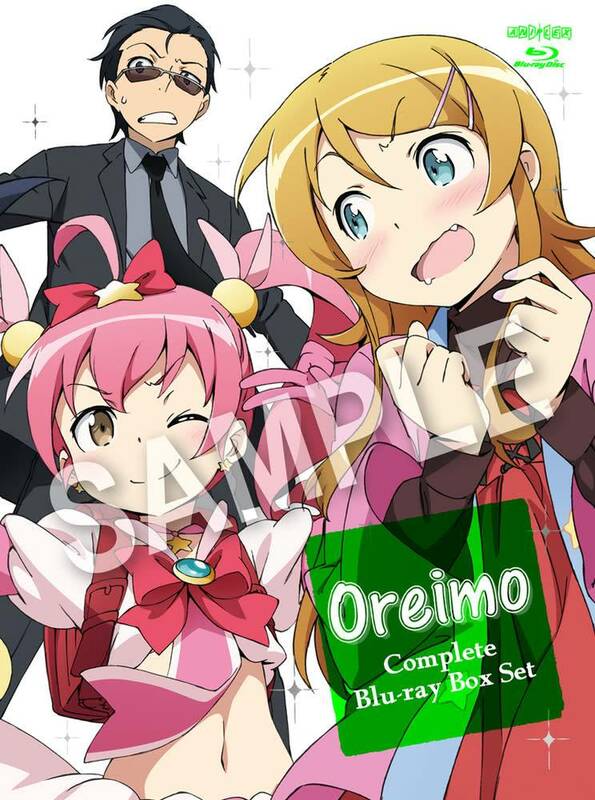 Until one day, he accidentally finds out that his sister Kirino hides a dark and embarrassing secret. In addition to being smart, pretty, and popular, Kirino is also an obsessive consumer of anime and eroge (adult computer games). After being assured that Kyousuke will not mock her, and will conceal this secret from their parents, she starts to share a bit of her world with him. 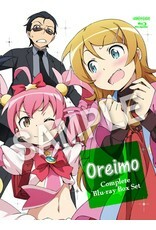 Kirino faces several problems as she tries to keep up appearances and balance her exemplary school life with her hobbies. Her brother then becomes a crucial ally while dealing with all the difficulties that lie ahead. Release includes illustration cards, box and jacket illustrations by Kanzakihiro (Original Illustration).